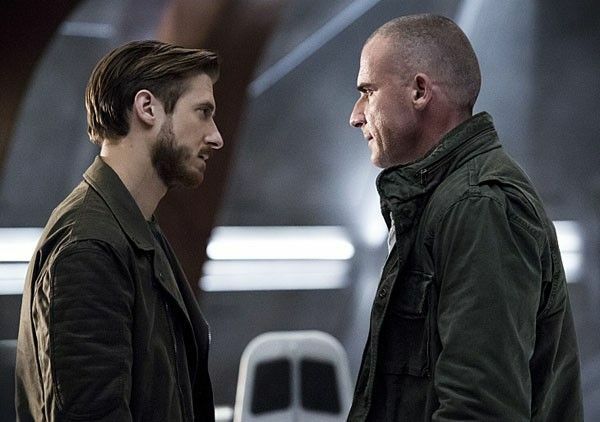 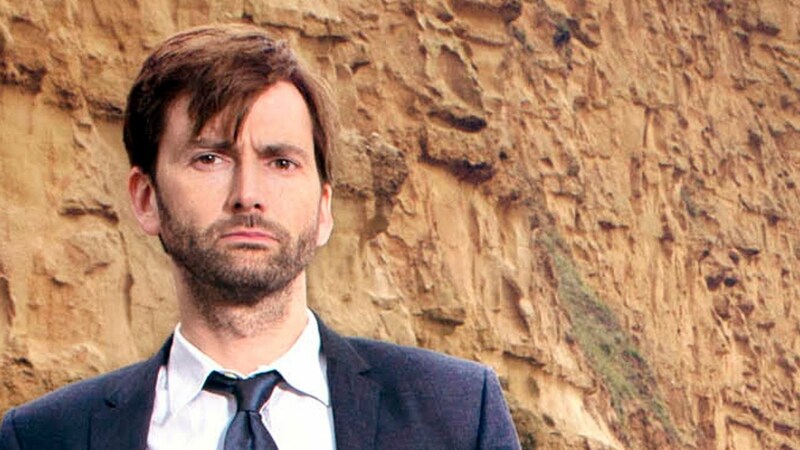 I don't think there's anything quite like it, especially the latter half of this season; the way this season ends is ridiculous, but brilliant. 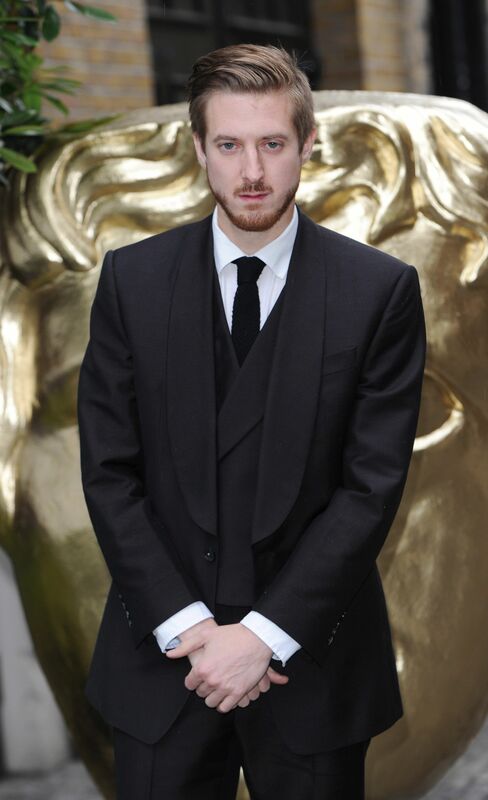 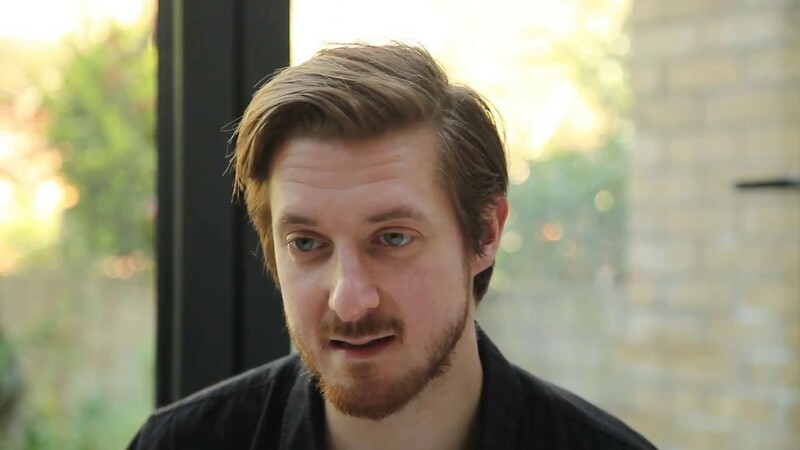 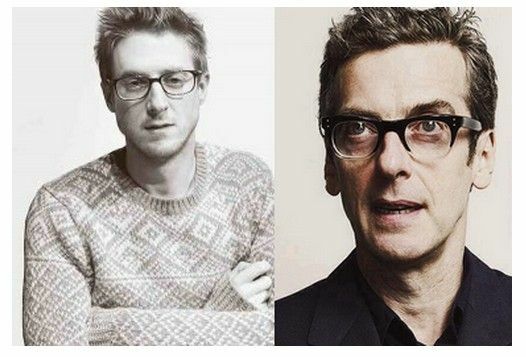 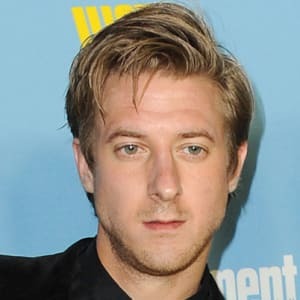 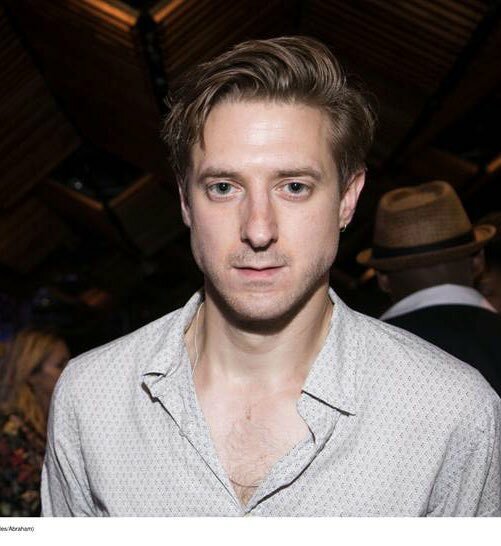 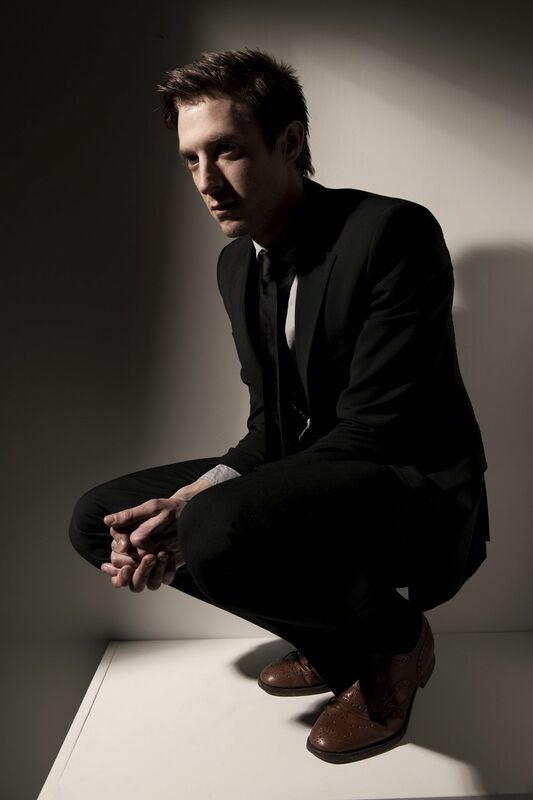 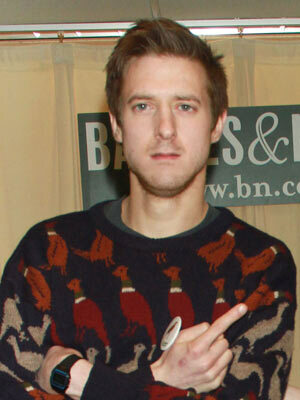 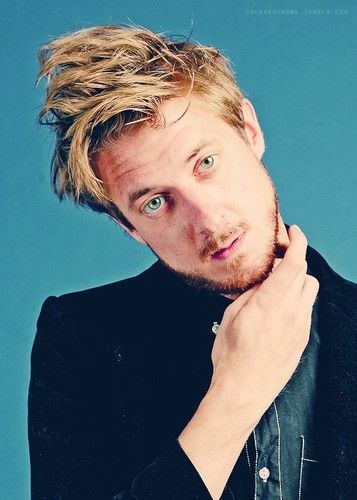 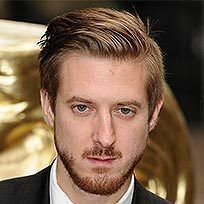 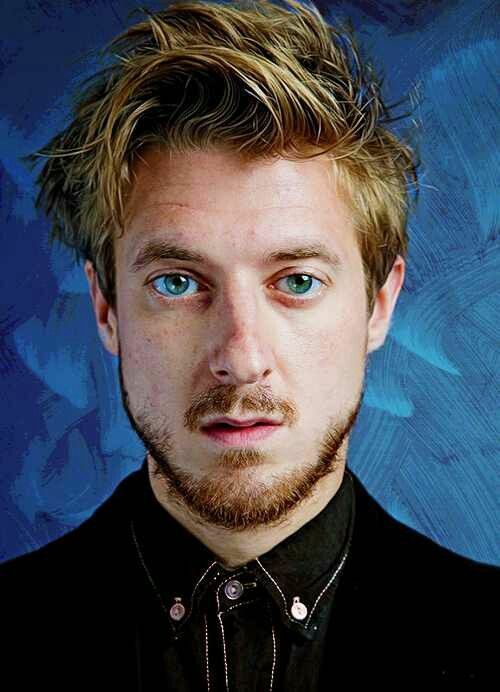 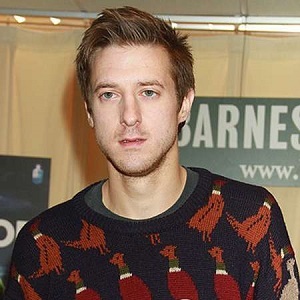 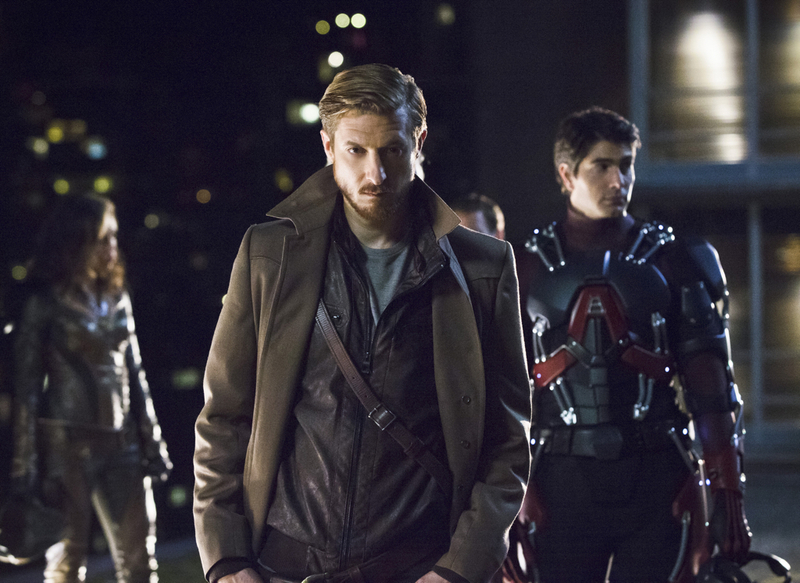 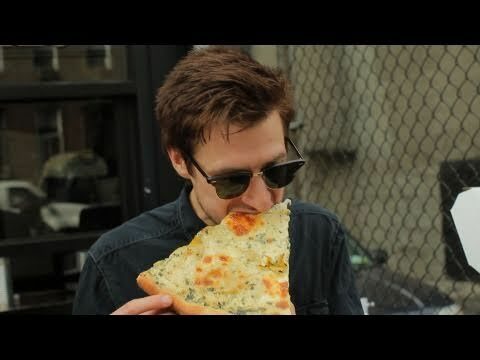 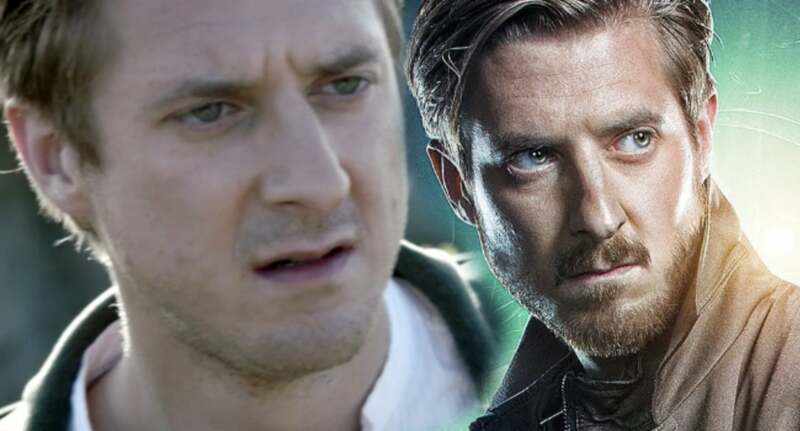 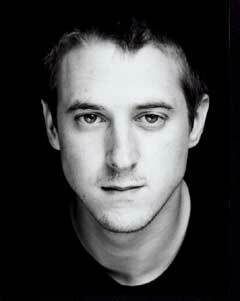 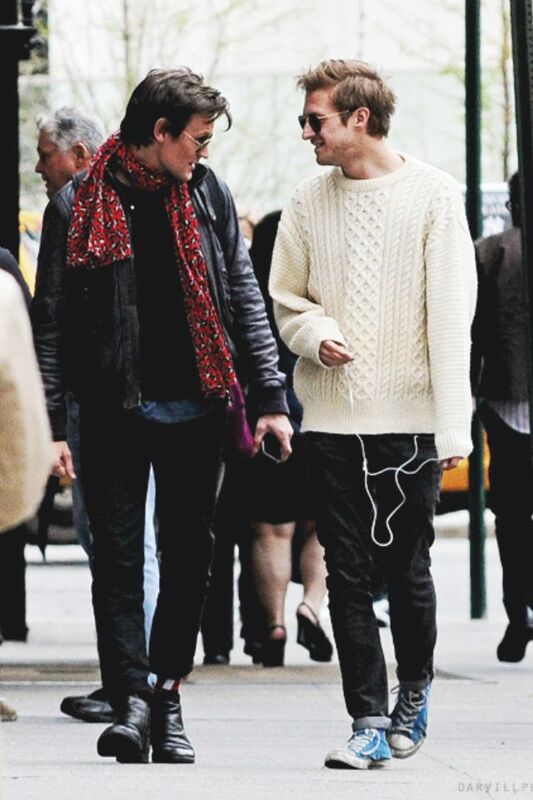 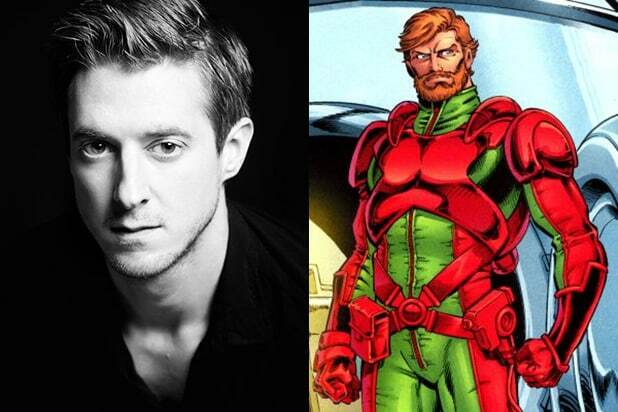 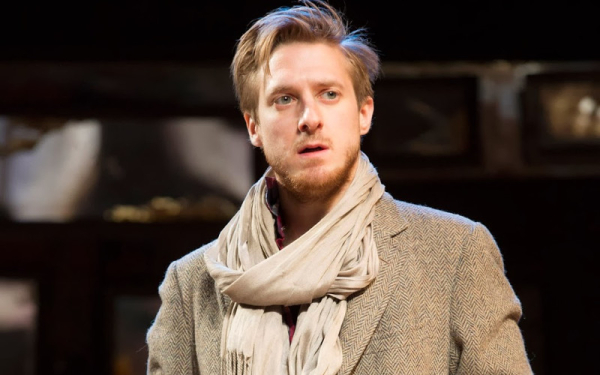 Arthur Darvill honestly looks like young Peter Capaldi. 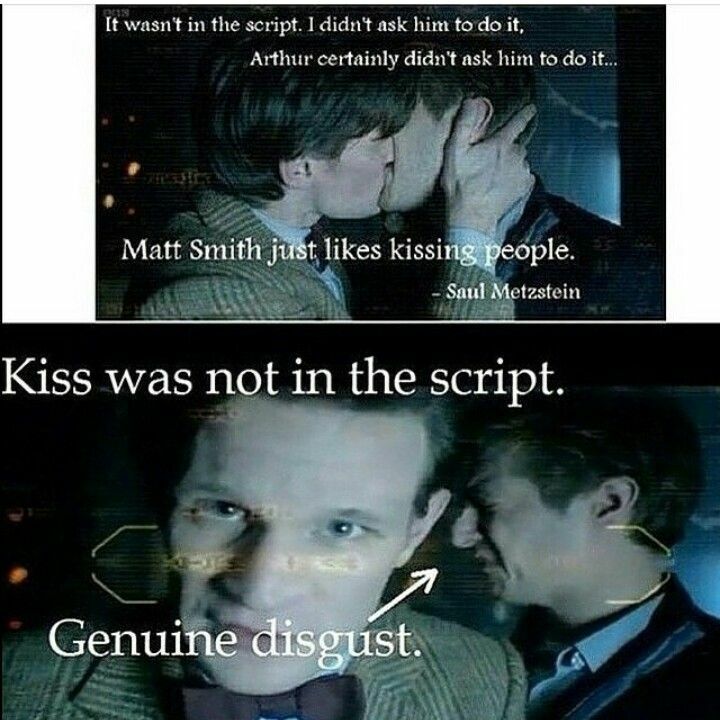 Is this really happening? 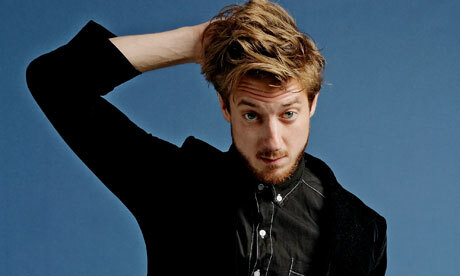 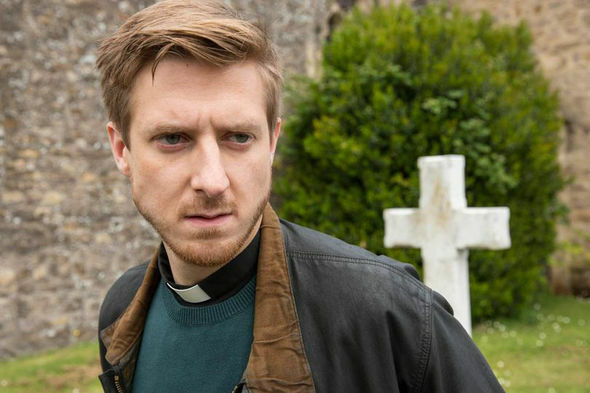 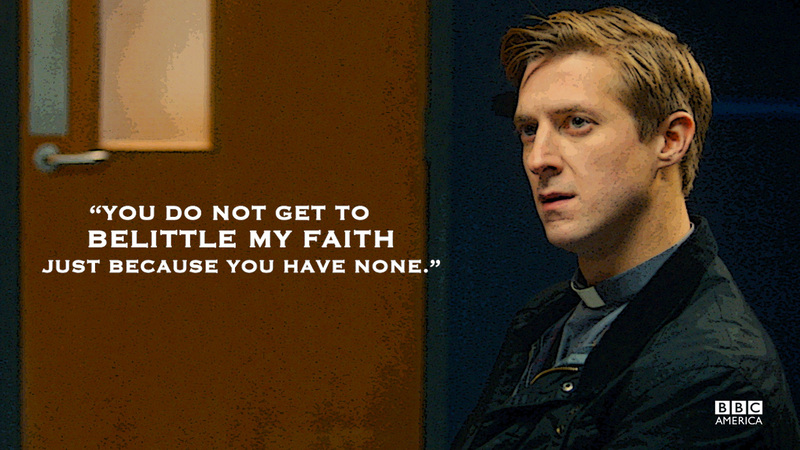 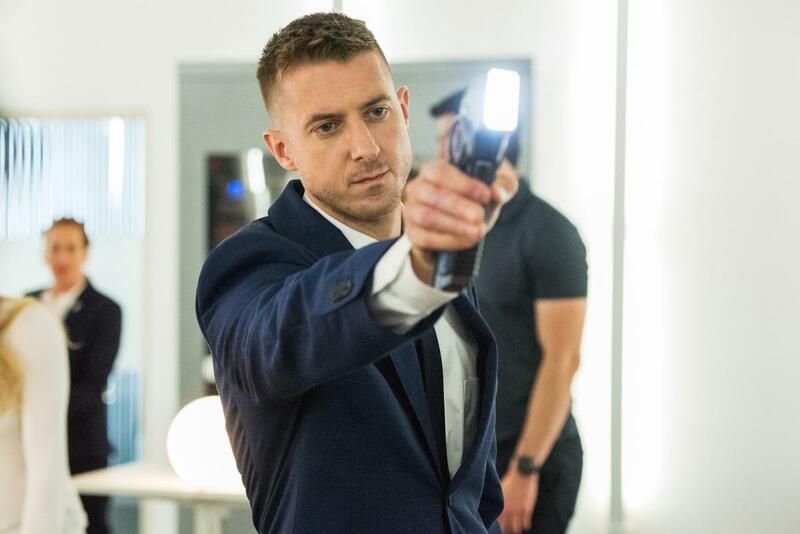 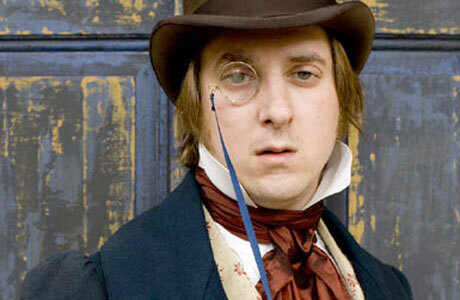 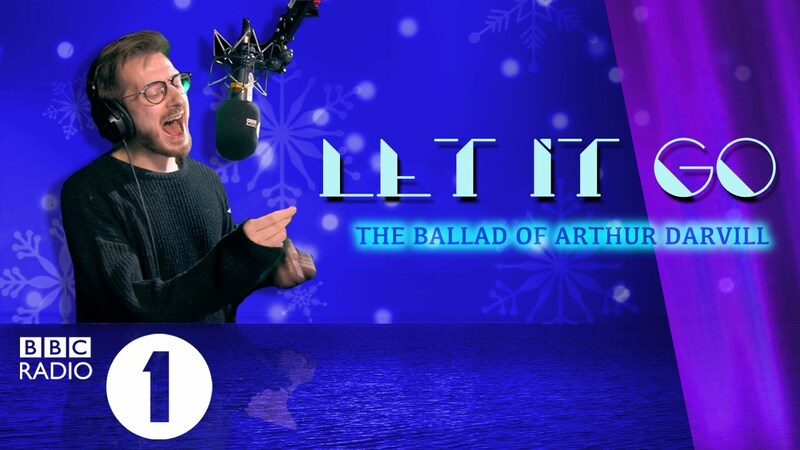 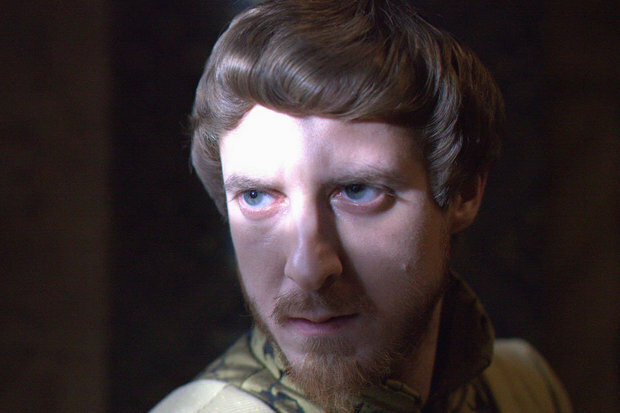 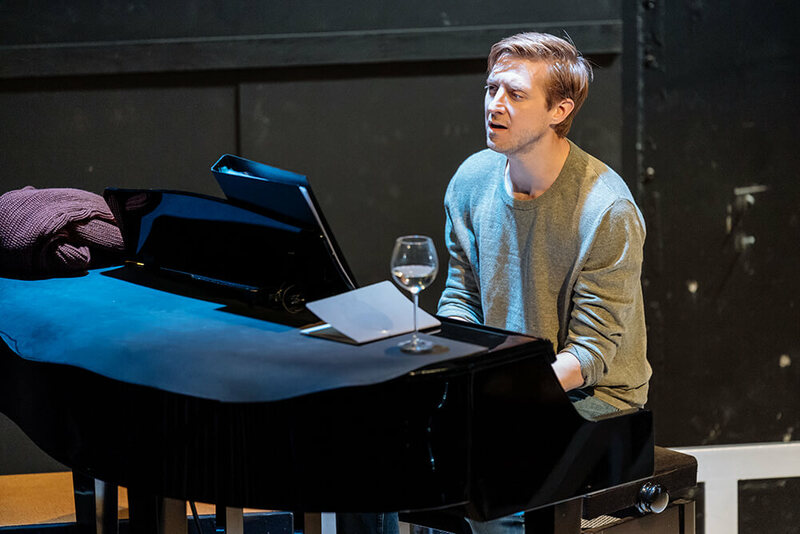 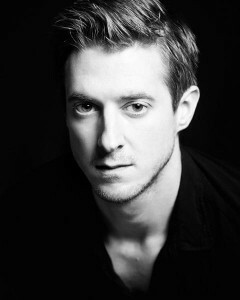 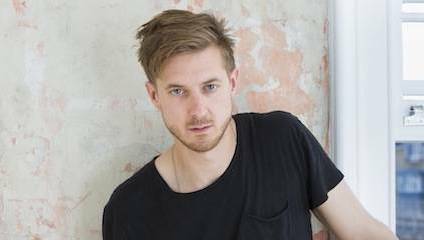 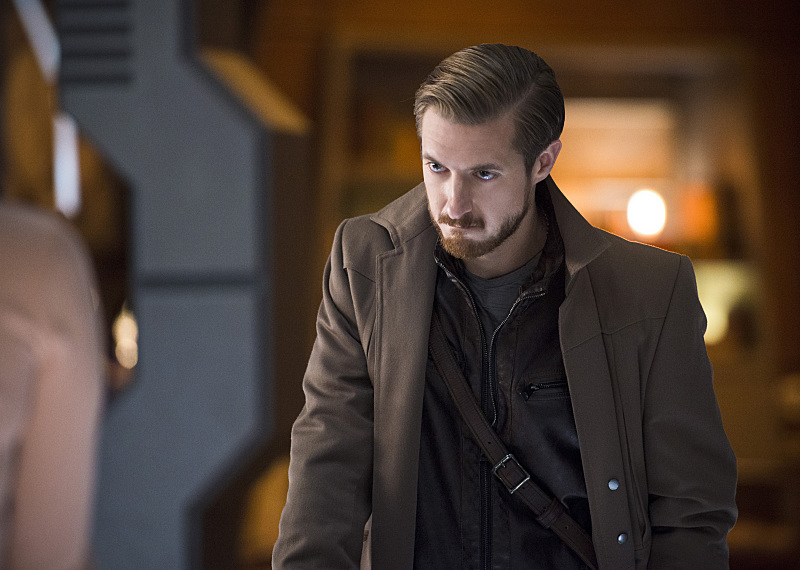 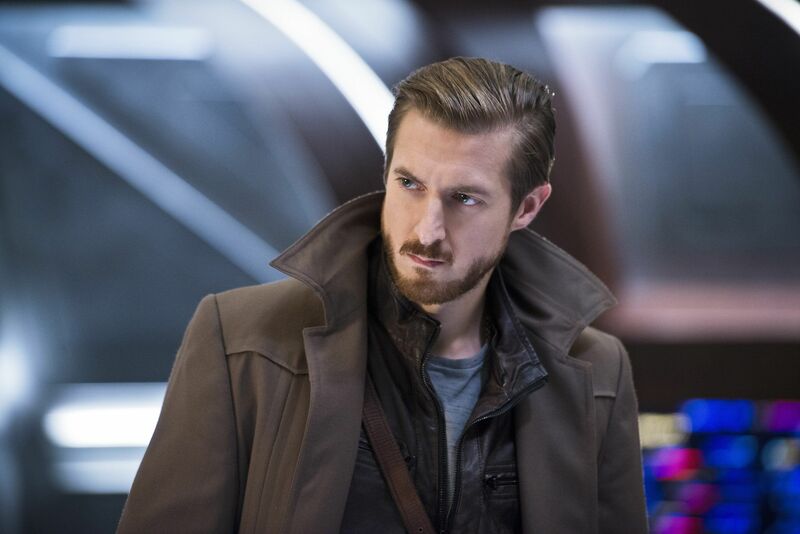 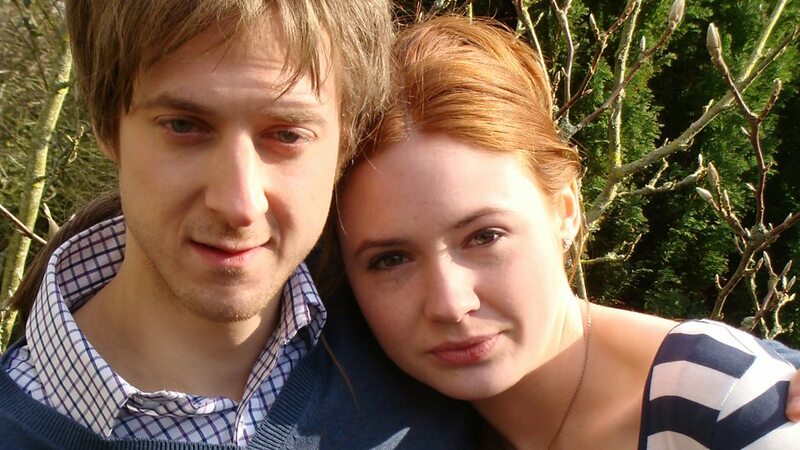 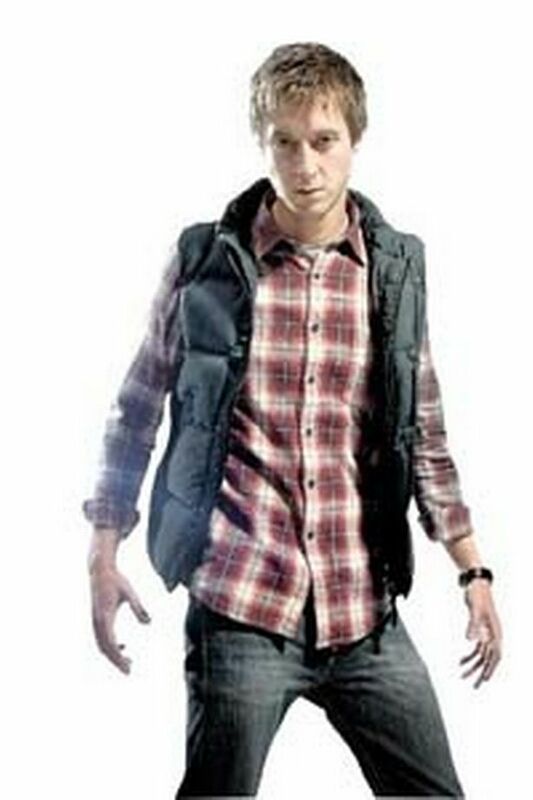 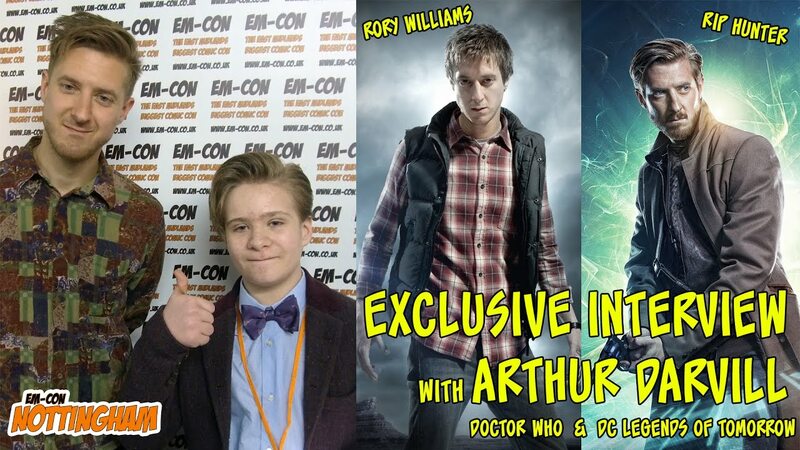 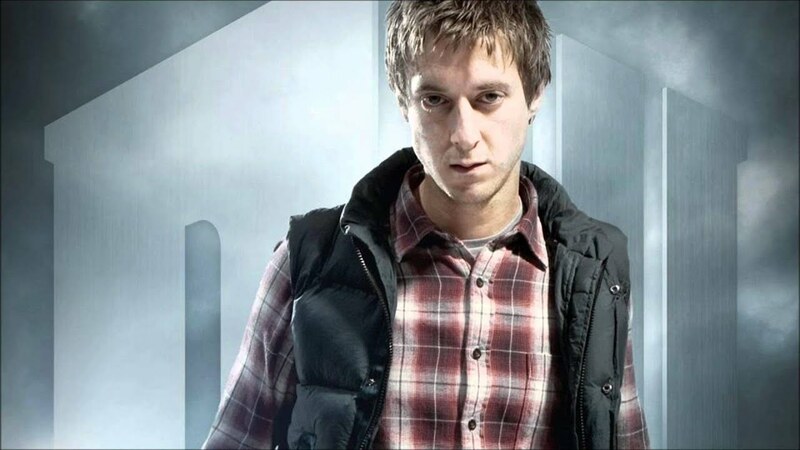 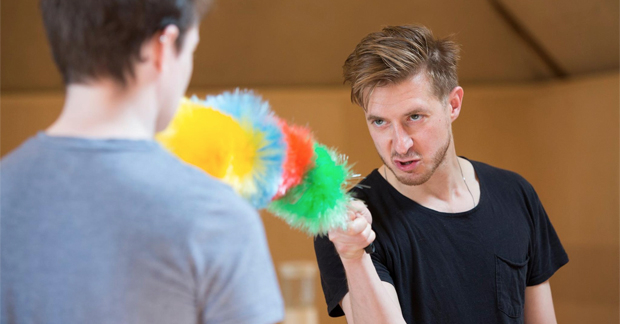 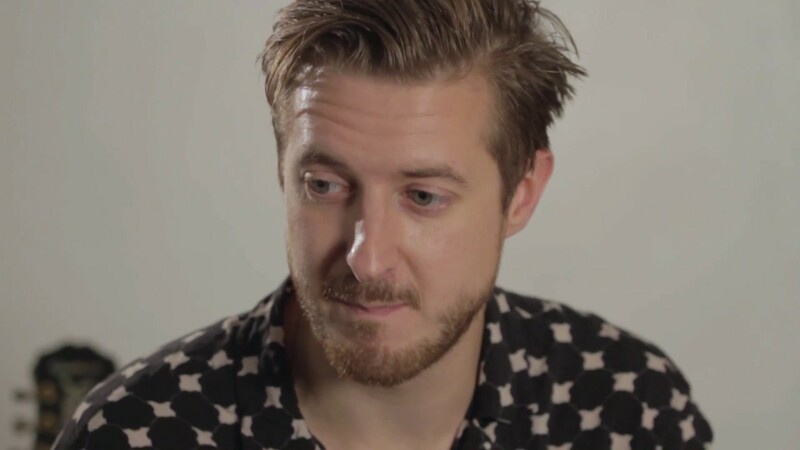 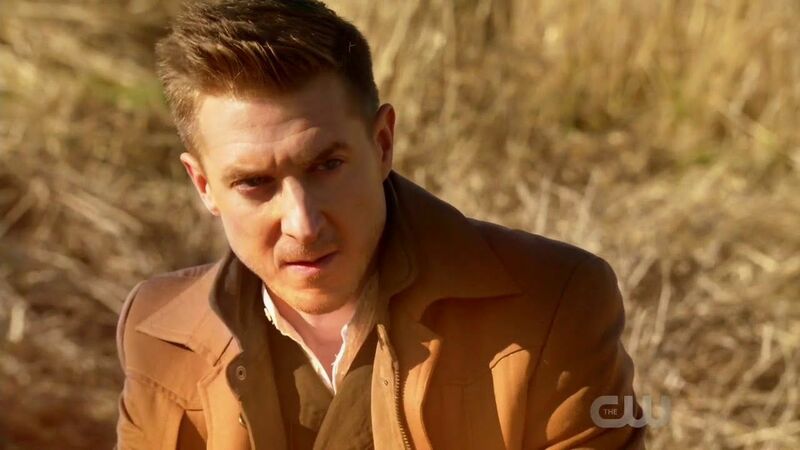 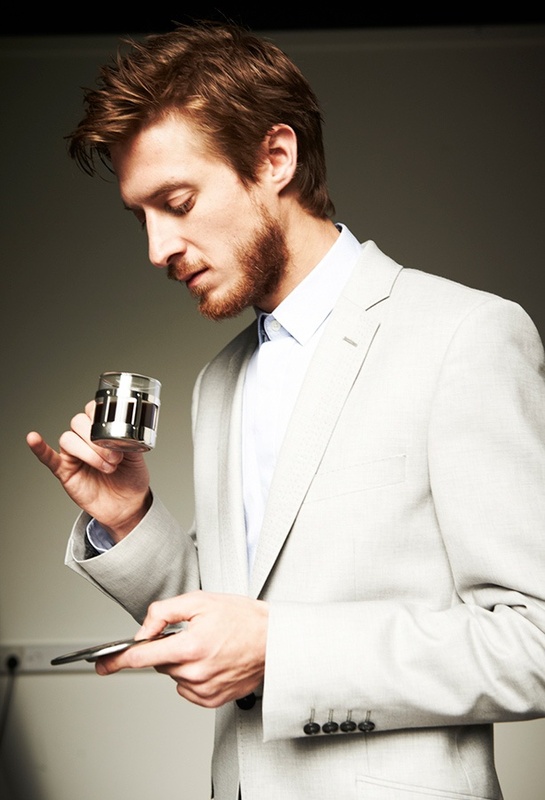 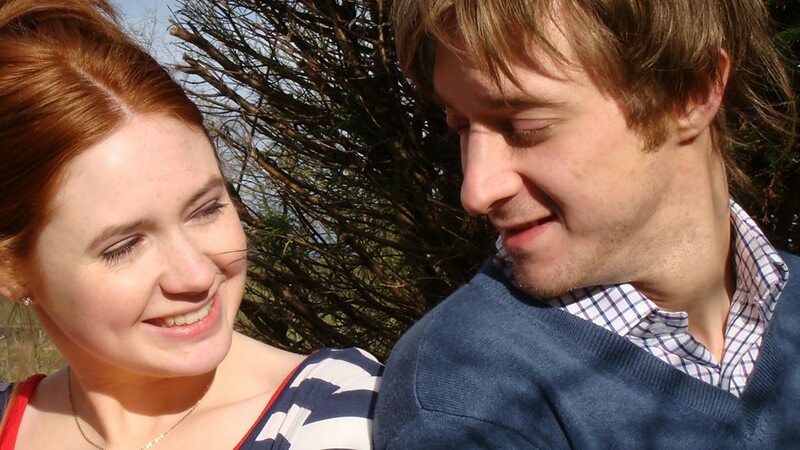 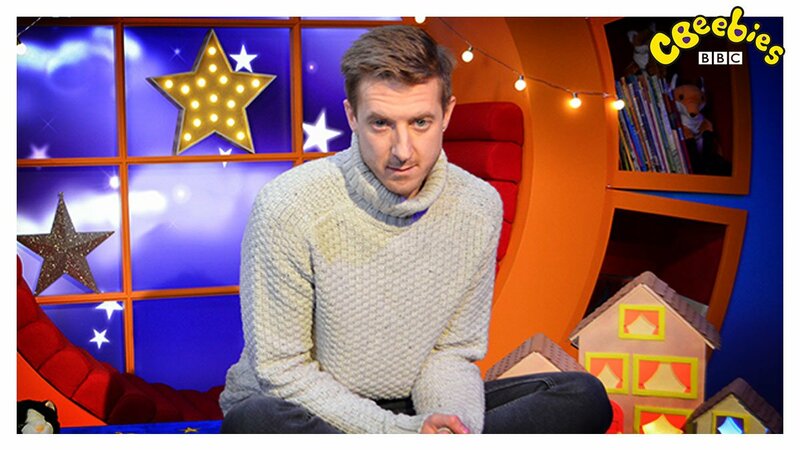 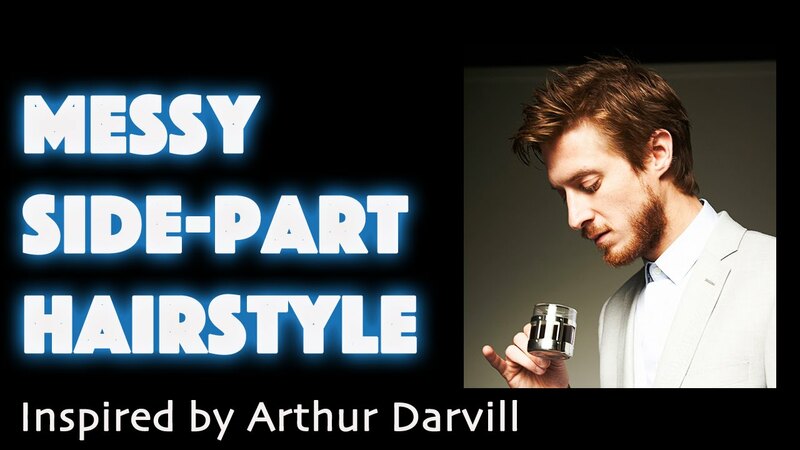 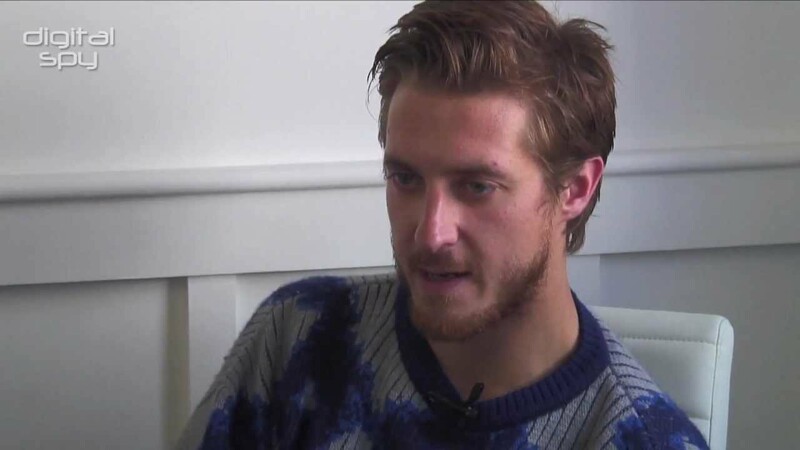 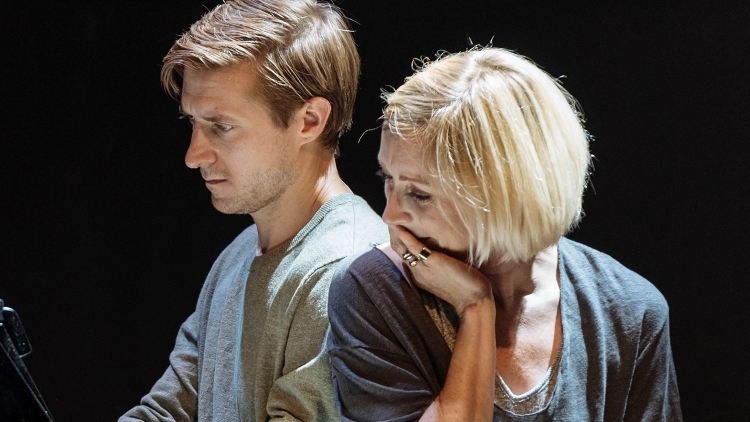 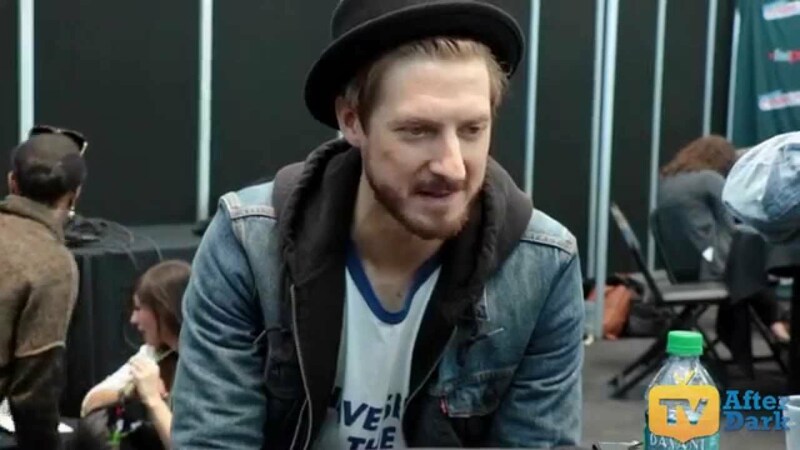 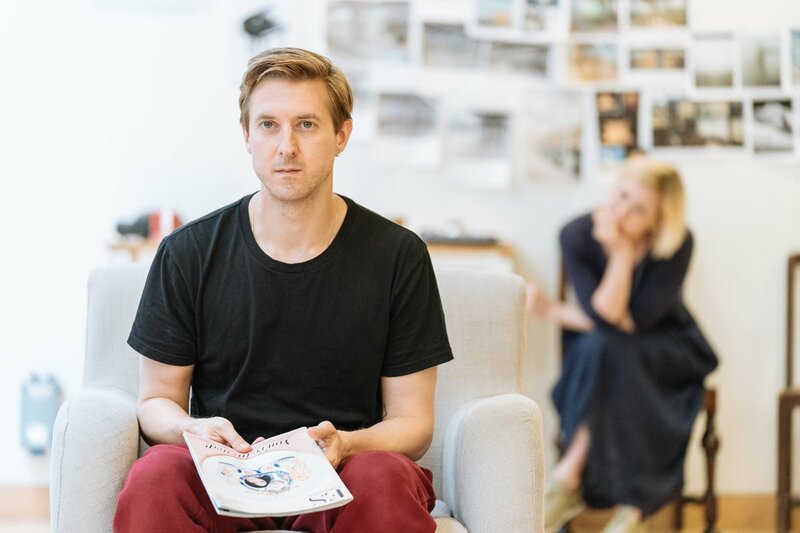 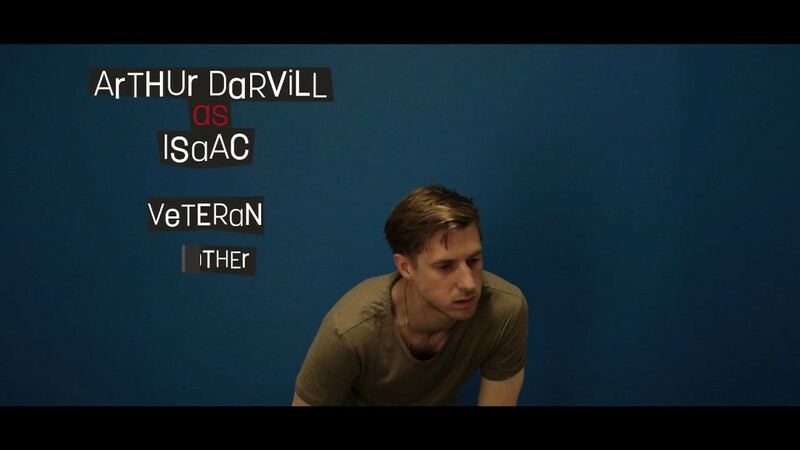 AS one of Doctor Who's companions, Arthur Darvill has his pick of the universe.